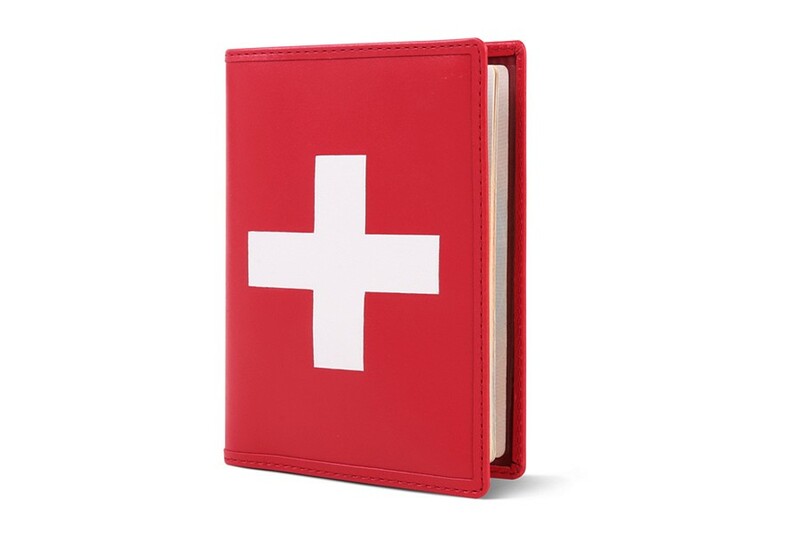 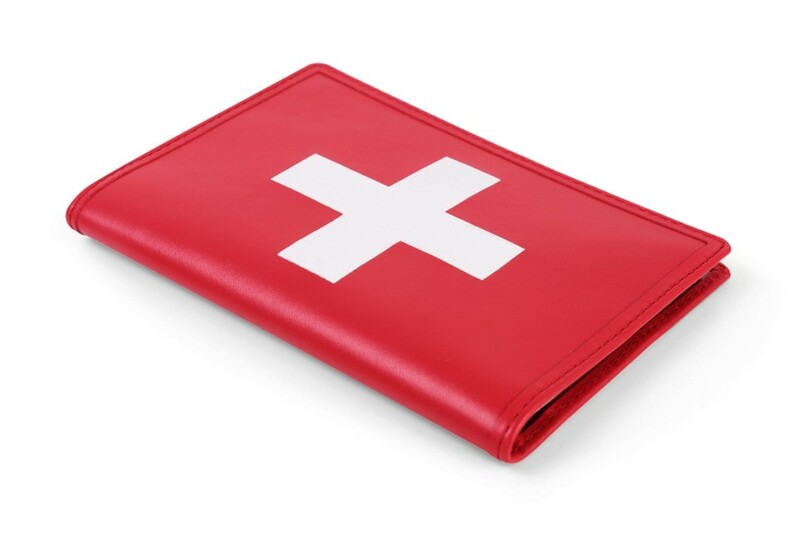 Show your love for your native Switzerland with this magnificent passport holder conceived in red and white authentic leather. 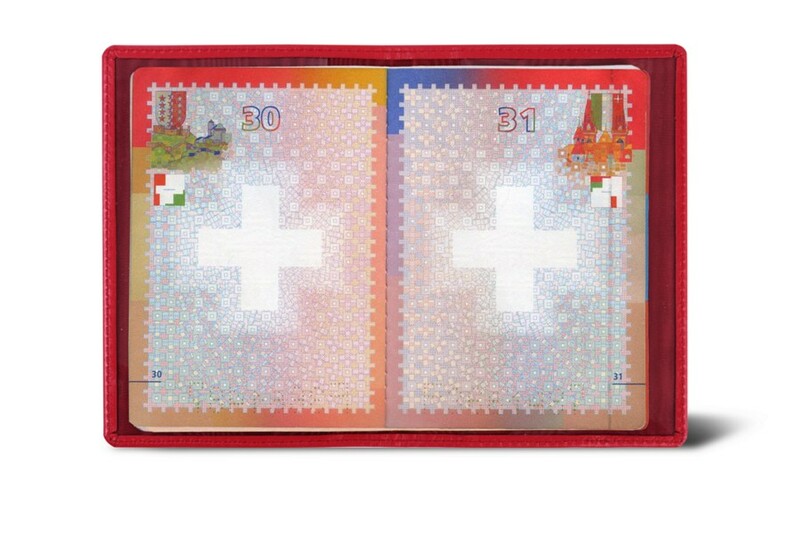 Add this elegant and efficient protection to your Swiss passport, which is also an original gift idea for your friends or loved ones. 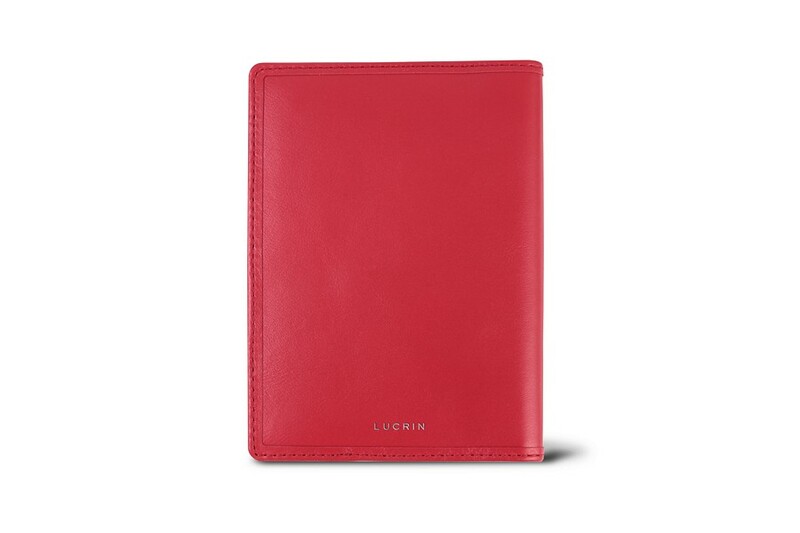 You can even customize this passport sleeve with some initials on the red part of this surface.